Baptism 101 must be attended by first-time parents and/or parents whose older children were not baptized in a United Methodist Church. 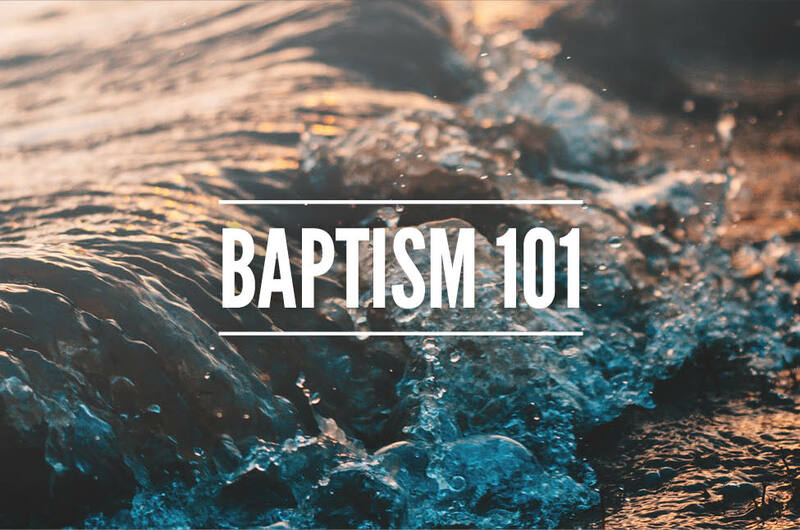 At the class, a pastor will discuss the history, theology, meaning, and responsibility of baptism. We will also go over logistics and steps to scheduling. Not to mention it’s a great chance to meet other young families. While the nursery is available during class time, babies and children are more than welcome to join! There is no cost to join the class; however, we do ask that you register.